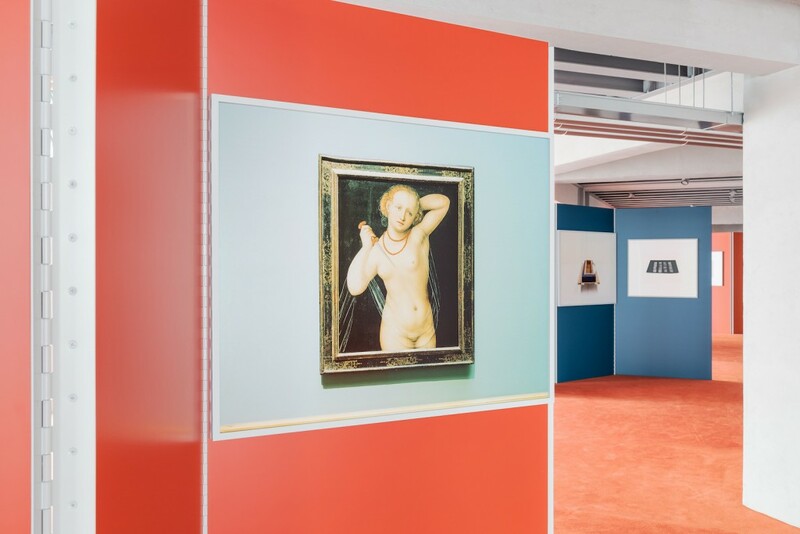 Osservatorio Fondazione Prada: What’s in a Photo? Stefano Graziani explains that he doesn’t have an Instagram account. As an Italian architect turned photographer, a position that places him at the intersection of a Venn diagram for certified Insta catnip, that’s rather demure. Judging by his work on projects like Taxonomies and Under the Volcano, his is an archive many would welcome in the open. And oddly enough, that is what his latest exhibition somehow does, on an institutional level. 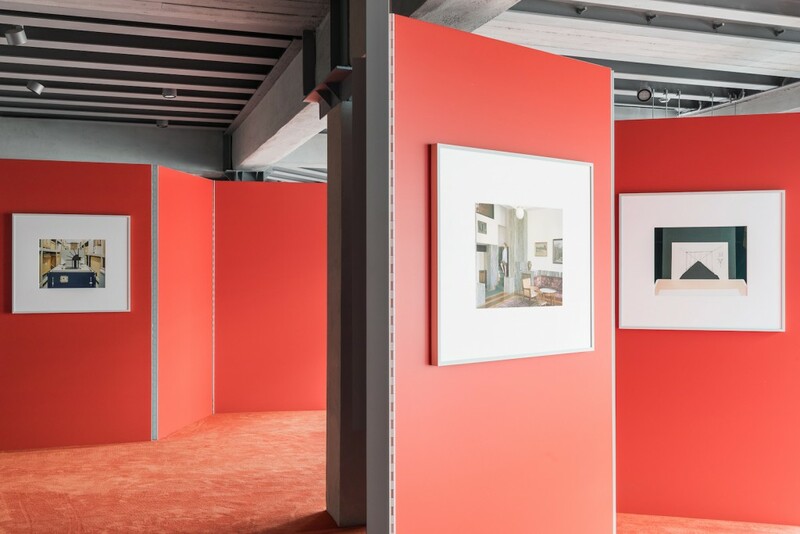 With Questioning Pictures, a photographic proposal at the new Osservatorio Fondazione Prada in Milan, he explores the role of the camera as a tool for cataloguing the materials preserved by cultural institutions —and the perceptions of them. 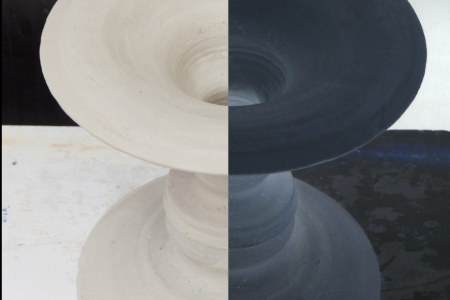 To study the ambivalent relationship between a photograph and the museum object, Graziani perused with his lens the archives of the Canadian Centre for Architecture in Montreal, the Sir John Soane’s Museum in London, the Kunstmuseum Basel, the Museum Insel Hombroich in Neuss, the Museo di Castelvecchio in Verona and the plaster cast gallery in the Museo Canova in Possagno. The first institution, based on Phyllis Lambert’s former private collection, is where the project started, both logistically and conceptually. The centre itself is an example of a body of information that was at first closed to the public, but now serves a larger function as a place for historical and future discussion —especially as it offers its collection for research, which led Graziani down this path. The choice for another institution, Castelvecchio, rings close to home: as an architecture student in Venice, he found it nearly impossible not to be influenced by the rationale of Carlo Scarpa. Now, at the Verona centre, he studied the master’s spatial plans for hosting Bellini’s Madonna col bambino, via his collection of drawings. 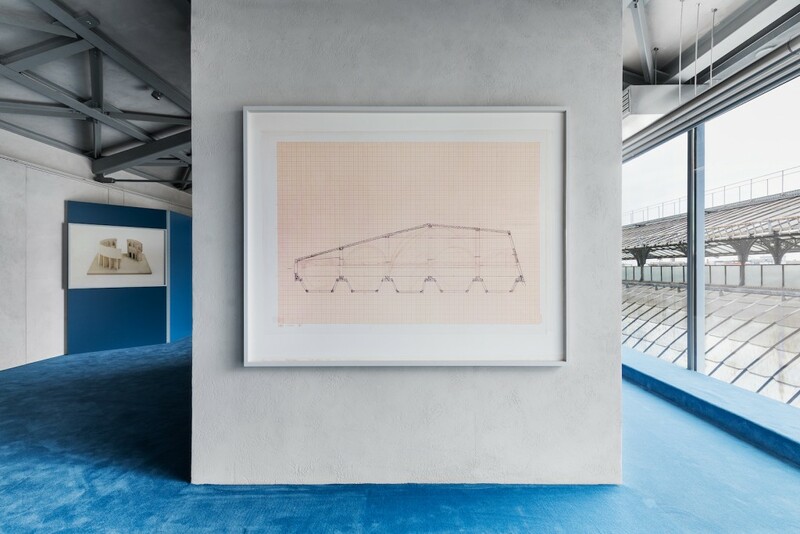 “Scarpa was a way to talk about exhibition design instead of the white cube as the only possibility to show work… and to talk about the architects involved in this project,” Graziani explained. That’s OFFICE Kersten Geers David Van Severen, who covered the space, both horizontally and vertically, in a heraldic colour palette of blue and red. 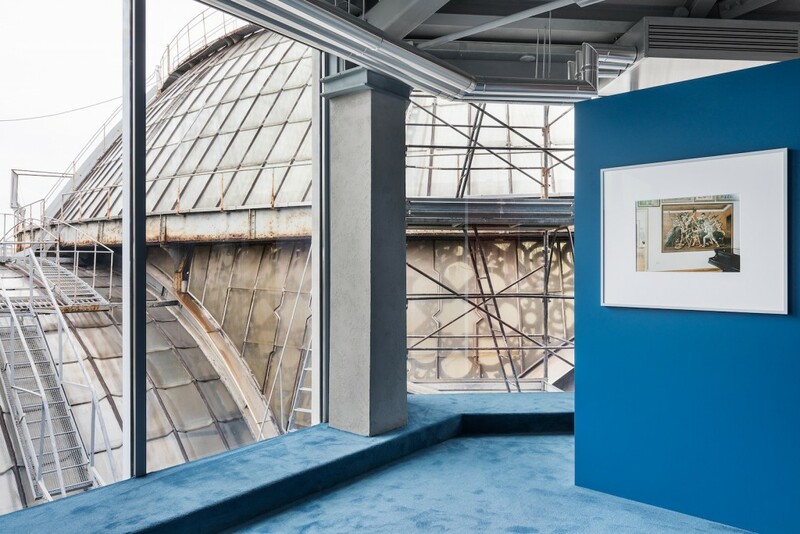 The Osservatorio, the Fondazione Prada’s newest outpost, is located on the fifth and sixth floors of one of the central buildings of the Galleria Vittorio Emanuele II. While its large windows provide a privileged view above the octagon and the entrance of natural light, they reduce usable wall space for hanging. 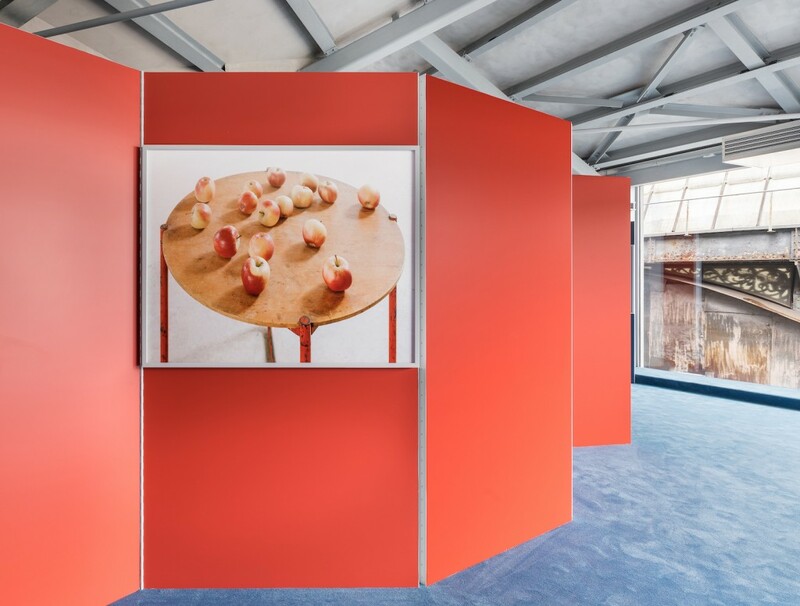 Geers and Van Severen, along with Graziani and curator Francesco Zanot, decided to bring new walls inwards, crossing against the available distribution. 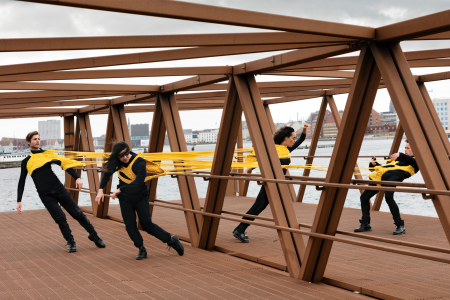 “There are many levels of perception regarding how to see these photographs and how to walk through the exhibition… and none of these possibilities are wrong,” said the author. But the exact sequence for the 36 mages themselves is no random act. “You could say it’s reactionary, because it shows a lot of things that are not supposed to be in the same place. With photographs of objects together, we can set a temporary order of things,” he mused. 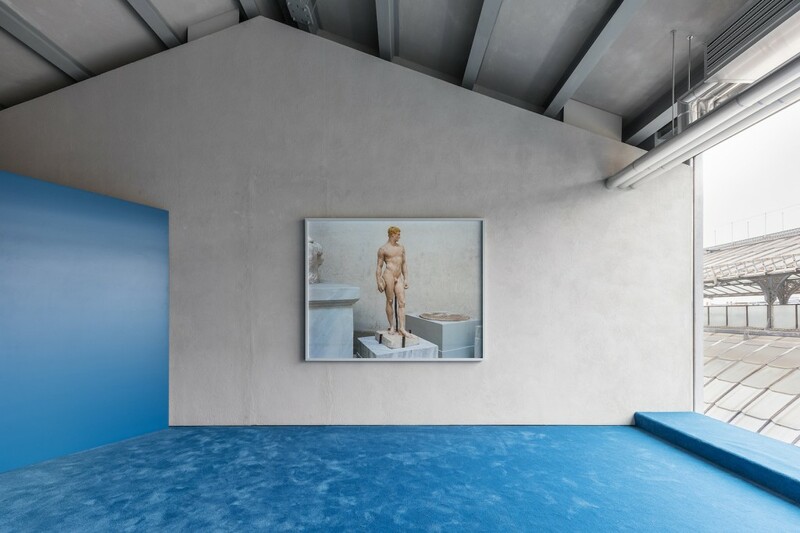 By superposing this temporary order and the idea of the non-archival archive with the traditional stability provided by detailed captions that point to the objects’ origins, the result is not an anti-curatorial stance, but instead, a way “to institutionalise, which is about opening the institution,” as Graziani explained. A few days after our interview, I noticed something on my phone: Graziani had gotten himself an Instagram account.